"Revenue of the Hydraulic Construction Institute as well as many other institutes may double or triple if receiving funding support. Sci-tech organizations' management innovation under Decree 115/ND-CP just means a new way of management, further facilitating scientists," said Director of Hydraulic Construction Institute Nguyen Quoc Dung. 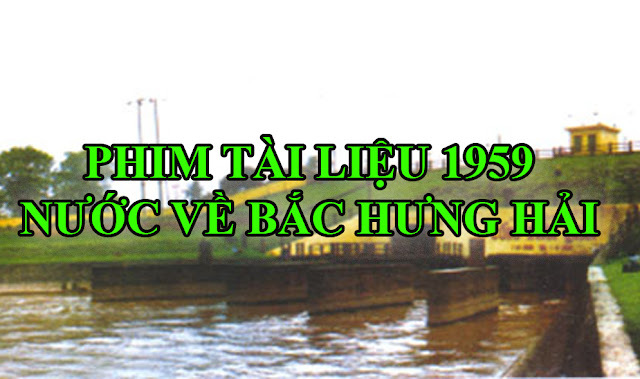 The Hydraulic Construction Institute (HCI) under the Vietnam Academy for Water Resources has switched to self-reliance mode of operation since 2009 as stipulated in Government Decree 115. Since then, HCI has positively changed. It has provided consultancy for seven out of 13 construction projects for culverts to prevent tidal flooding in Ho Chi Minh City (HCMC) with a total investment of nearly VND2000 billion. 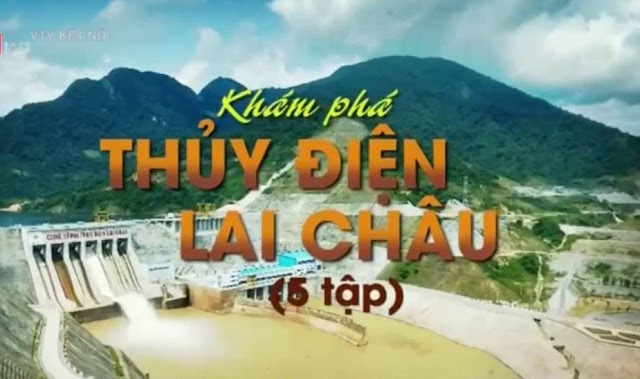 It has also been assigned by the Ministry of Agriculture and Rural Development to design 63 barge-like drainage dams as part of the project for demarcating salty and sweet water on river sections in Soc Trang, Bac Lieu and Can Tho provinces. In addition, HCI has managed to develop jet-grouting technology which can be applied in different areas, contributing to solving issues with dykes, dams and other technical complexes. HCI's annual revenue from contractual technology transfer reached about VND10 billion. HCI's research results have been applied in many of the country's large irrigation works in Binh Dinh, Thanh Hoa, Quang Ngai, and Ninh Thuan provinces. 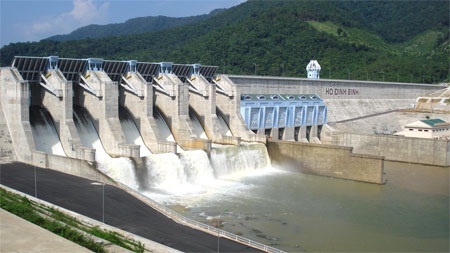 In particular, HCI has led the EPC Contractor Consortium to carry out a VND290 billion drainage dam project to control tidal flood in the Nhieu Loc-Thi Nghe Canal and provided consultancy for South Dinh Vu 14km sea dike project. According to Nguyen Quoc Dung, HCI is considered a spearhead organization of the Vietnam Academy for Water Resources, which has resulted from HCI's continual efforts in recent years in designing and implementing hydraulic constructions in provinces and cities nationwide. The Decree 115 aims to provide more open mechanisms and policies for sci-tech organizations. With autonomy in finance, state-run sci-tech organizations are entitled to production, trade and all related privileges as common enterprises. However, the decree implementation process has been slowed down by some obstacles. For example, although the decree allows scientists and sci-tech organizations to borrow money to do research projects and pilot trial production, to access preferential bank loans, to set up unit investment trusts, and to hire foreign experts, there is no specific legal document on these rights. As a matter of fact, sci-tech organizations find it difficult to operate. "HCI, a state-run unit, cannot find a direct access to bank loans and can only receive loans on mortgage of their staff's land or house ownership certificates at banks. However, this approach is very inconvenient for us as banks consider these mortgages as low collateral valuable, high volatile and difficult to calculate interest rate. In the past three years, we have managed to pool up VND5 billion to invest in renewal of machinery and equipment," said Nguyen Quoc Dung. Therefore, it is necessary to have a legal framework to fully support the rights and obligations of sci-tech organizations as stipulated in Decree 115, as well as suitable operational guidance and mechanism. If these organizations are financially supported and able to involve in national research programs, their revenues will double or triple in the future. Nguyen Quoc Dung added that "In the Republic of Korea (RoK), they have developed "Incubator Systems" since 2000 with the aim of supporting local scientists and sci-tech organizations involved with the application of their scientific achievements in production. When a production scheme for a sci-tech product gets approved, it will be funded withUS$100,000 in financial support and allocated land for setting up facilities. 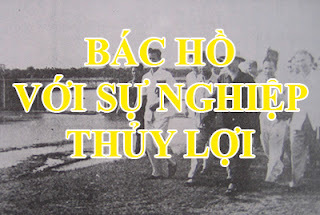 We hardly dare dream of such a mechanism in Vietnam and just hope that a legal framework for Decree 115 will soon come into being.”.